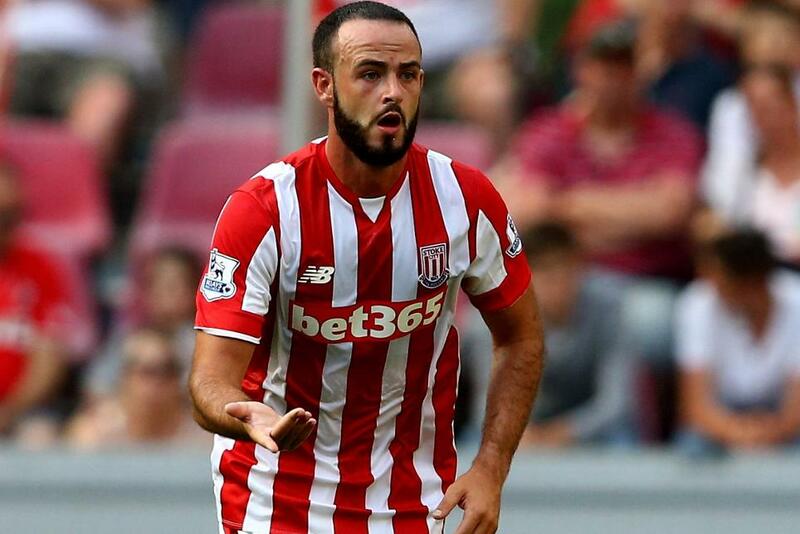 AFC Bournemouth have announced that they have signed Marc Wilson, the defender, from Stoke City for an undisclosed fee. The 28-year-old, who has agreed a two-year deal, returns to Vitality Stadium after two previous loan spells with Eddie Howe's side. They both came in 2007, when the Republic of Ireland international made 27 appearances for the Cherries. "We're pleased to bring Marc back to the club," the club's chief executive, Neill Blake, told afcb.co.uk. "He'll add a wealth of experience to Eddie's defensive options, having played in the top flight and internationally. Wilson becomes AFC Bournemouth's ninth signing of the summer transfer window after Emerson Hyndman, from Fulham, Nathan Ake, on loan from Chelsea, Lys Mousset from Le Havre, Mark Travers, Mikael Ndjoli, from Millwall, Lewis Cook, from Leeds and Liverpool pair Jordon Ibe and Brad Smith. The full-back has accumulated 177 Premier League appearances and 24 international caps, and will hope to feature for the south-coast club on Sunday, when they travel to West Ham United.